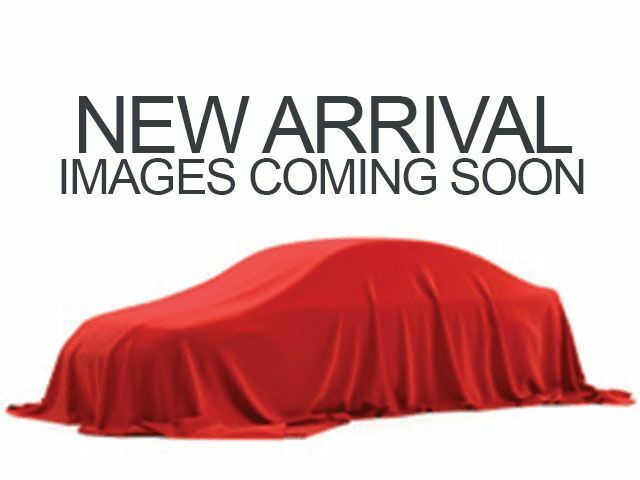 Description Come see this 2018 Toyota RAV4 XLE. Its Automatic transmission and Regular Unleaded I-4 2.5 L/152 engine will keep you going. 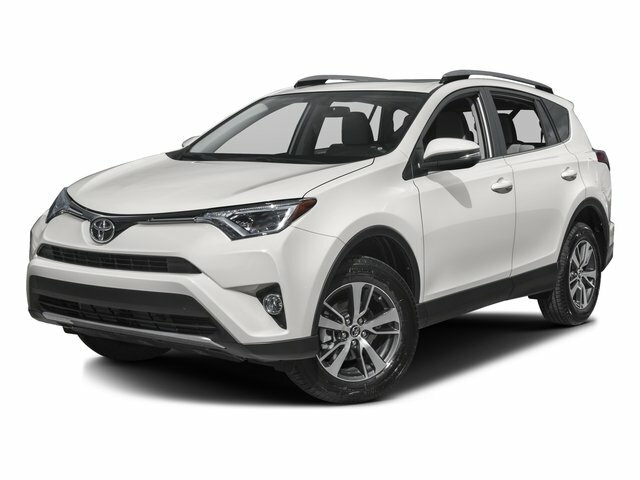 This Toyota RAV4 features the following options: Wheels: 17" x 7.0J 5-Spoke Superchrome Alloy -inc: caps, Variable Intermittent Wipers, Urethane Gear Shift Knob, Trip Computer, Transmission: 6-Speed Automatic, Transmission w/Driver Selectable Mode, Sequential Shift Control and Oil Cooler, Toyota Safety Sense C, Towing Equipment -inc: Trailer Sway Control, Tires: P225/65R17H AS, and Tailgate/Rear Door Lock Included w/Power Door Locks. See it for yourself at Prince Toyota, 2013 U.S. Highway 82 West, Tifton, GA 31793.